For utmost comfort, style and fashion, nothing is better than jute sandals. Sandals designed from jute are in huge demand in the market for trendy designs and high level of comfort they provide to the user. They are the best amongst fashion conscious ladies as their style as well as soothe speaks for themselves. They can be worn with any attire and in occasion to enhance the personality of the wearer. Jute sandals are highly beneficial to be worn in summer months as they can easily absorb sweat and odor. Jute sandals can be easily cleaned with a damp cloth as well mild soap after getting dirty. After washing and cleaning them, they can be easily dried out in sun to get them ready to be worn again. These are considered as the perfect option for those who have sensitive skin. They keep the skin of feet soft, dry as well as smooth with their natural abilities. As jute sandals are designed from the organic fiber which is soft and shiny, they provide the user with complete comfort and soothe. They can be availed in a wide range of designs, styles and colors. They are available in natural beige colors and in varied vibrant colors after dying, treating and bleaching them. Their mesmerizing patterns, uniqueness and unmatched quality make the wearer look different from others. 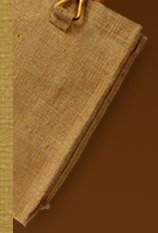 With their 100% natural, bio degradable and eco friendly nature, jute sandals have become the prior choice of everyone. They are highly durable in nature provide long lasting performance. In addition to this, they are strong and sturdy ensuring no abrasion for life long. 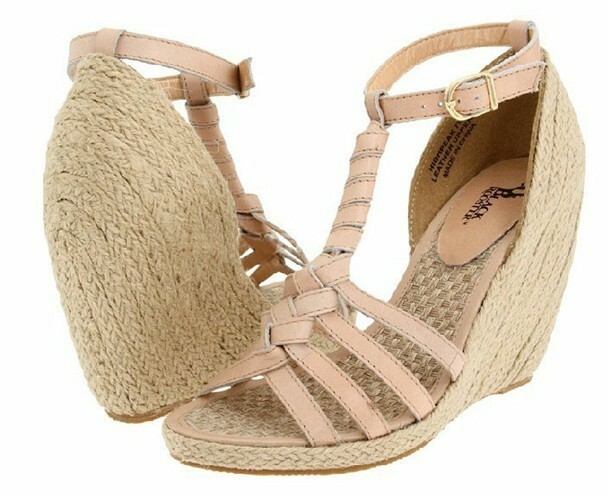 Above all, jute sandals are a great option to use for their breathable property. They make the wearer skin breathe so that it does not get any kind of reaction. They can be easily availed at affordable prices from any store. You can send your requirement about women jute sandals, men jute sandals and kids jute sandals through following form.